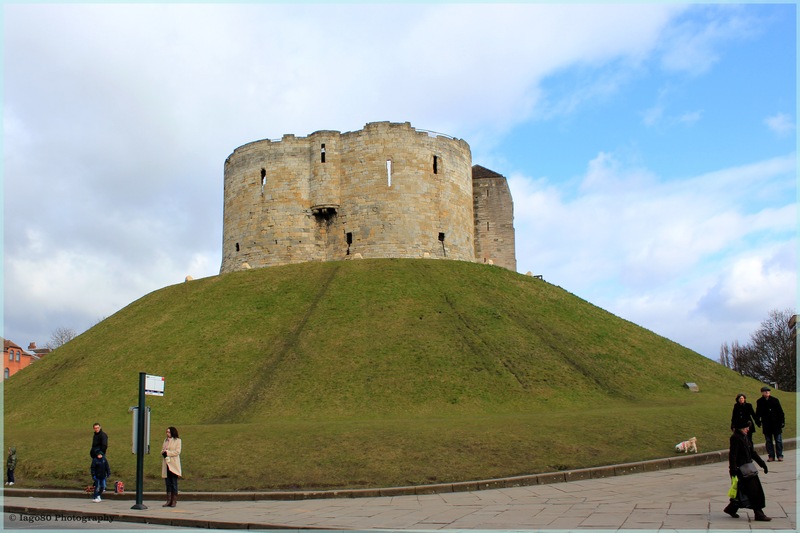 To say that the Northern English city of York has a rich history and cultural heritage would be an understatement. 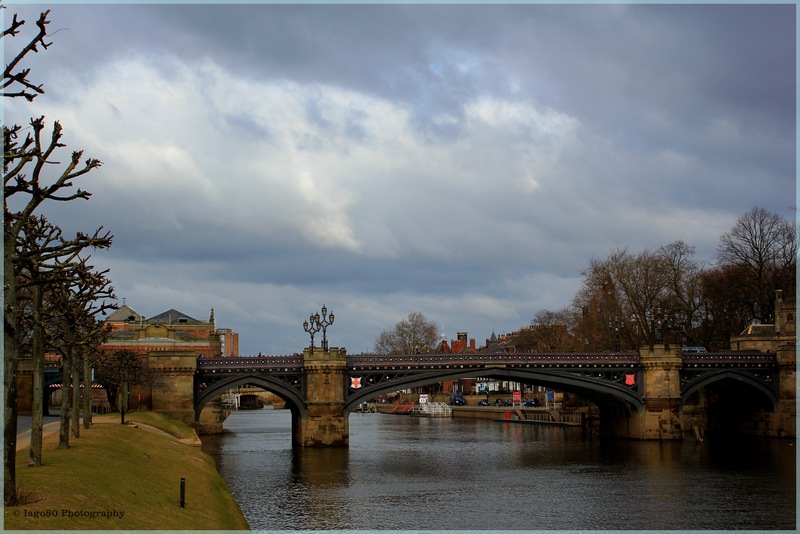 It was founded on the river Ouse (below) by the Romans almost 2000 years ago, only a single generation after the crucifixion of Christ. 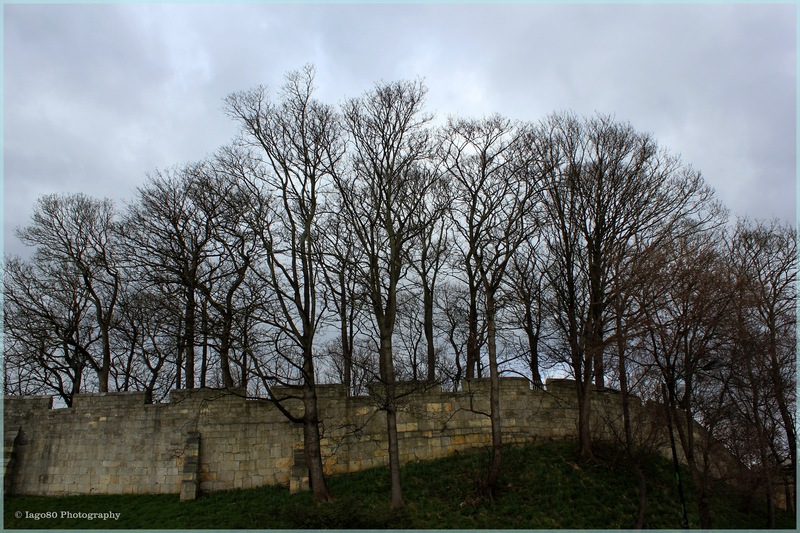 The city walls are the most extensive in the UK with the majority dating back to Medieval times (as below) but some to when the city was in the hands of the Vikings (such as the brilliantly named, Eric Bloodaxe) or the Romans. 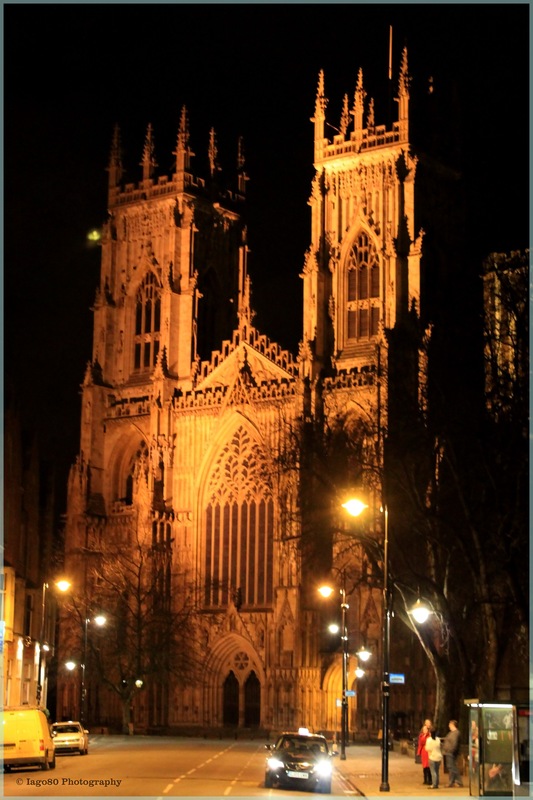 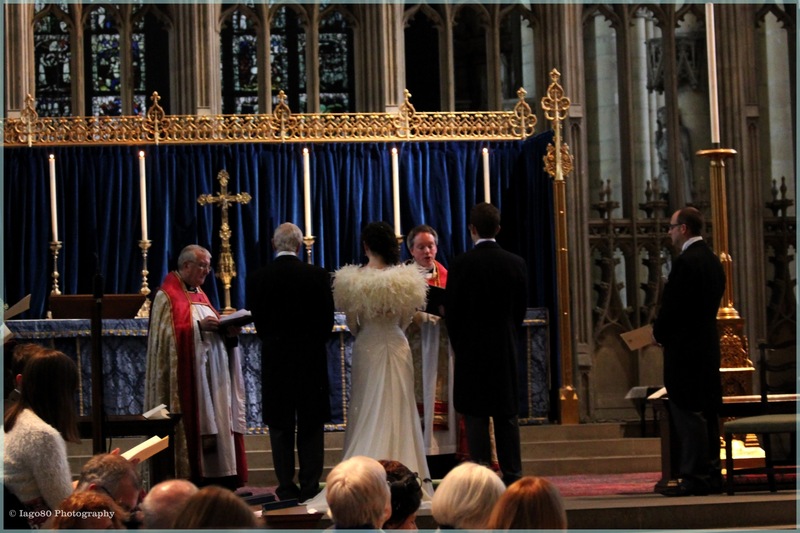 As the seat of the second most senior priest in the Anglican Church, York Minster is appropriately grand and impressive. 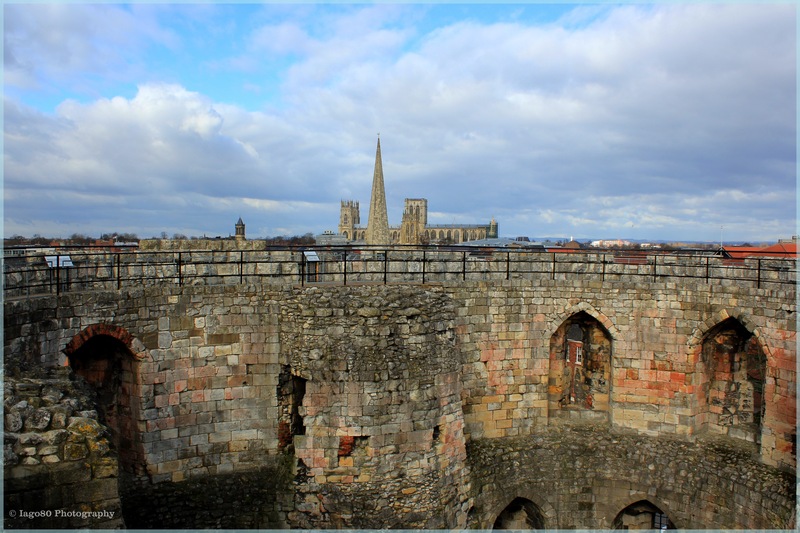 This entry was posted in architecture, history, photography, religion, Travel and tagged church, Clifford's Tower, Eric Bloodaxe, history, photography, pogrom, Romans, Vikings, wedding, York, York Castle, York Minster on February 24, 2013 by iago80.